ICS Builders built the interiors and the street façade of the bookstore and the café for Housing Works, the nation’s largest community-based AIDS service organization. Minority-controlled, non-profit Housing Works provides healthcare, housing, job training, and supportive services to homeless people with HIV and AIDS. 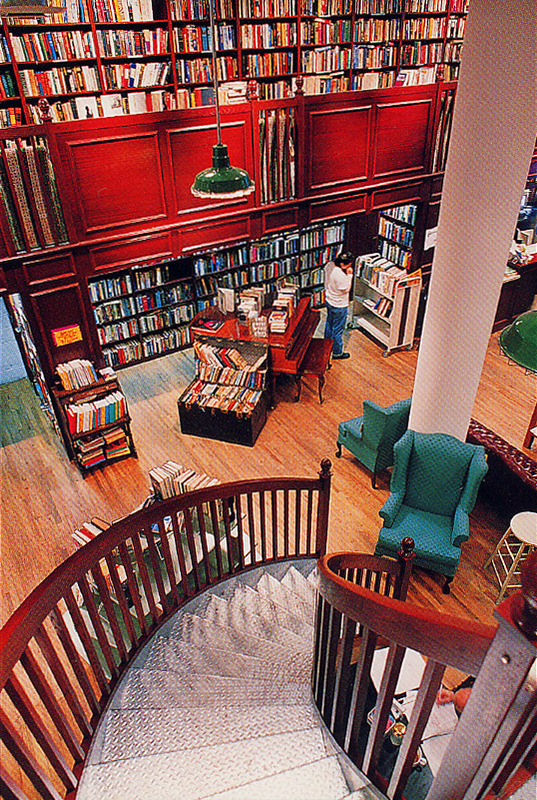 The bookstore offers approximately 45,000 new, used, and rare books in a classic library setting featuring twenty-foot ceilings, mahogany paneling, and spiral staircases.